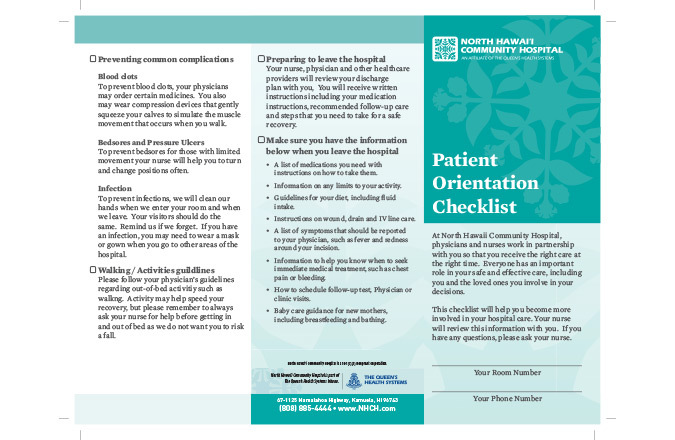 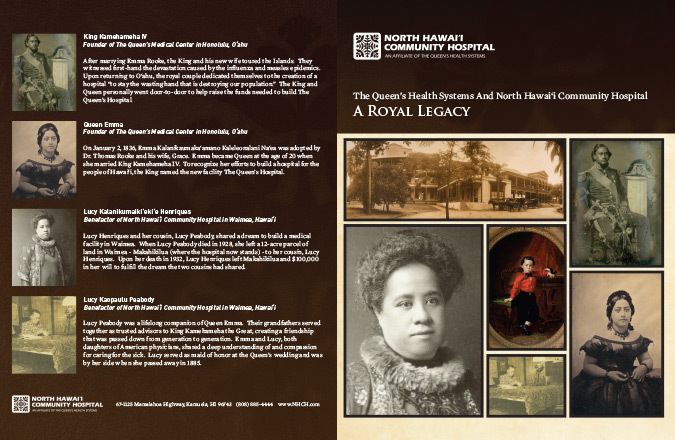 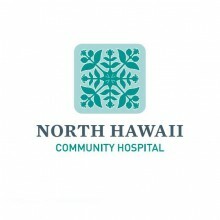 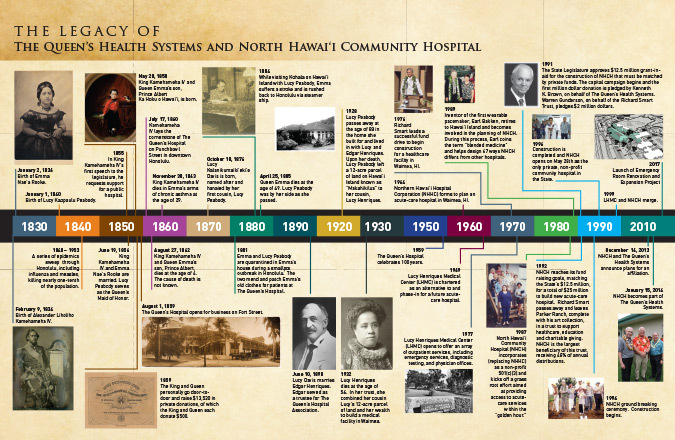 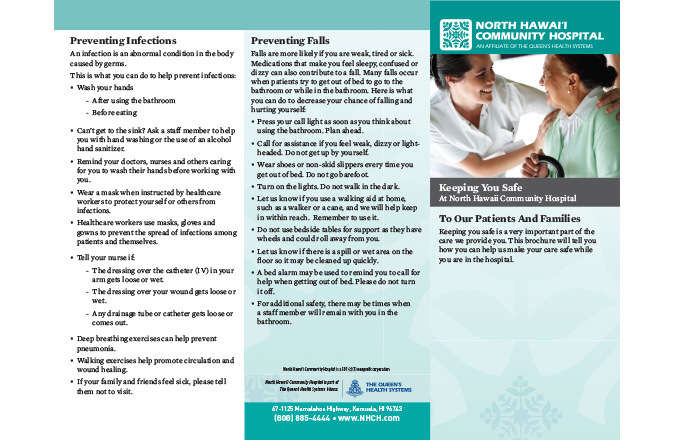 North Hawaii Community Hospital (NHCH) is a non-profit community hospital, serving more than 30,000 residents and visitors in North Hawai’i island. 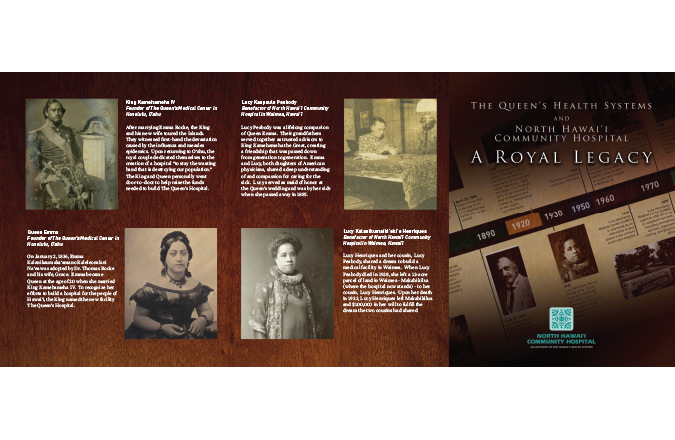 For 20 years, Team Vision Marketing has created a diverse array of brochures, signs, and collateral materials for NHCH to tell its rich history, recruit new patients, promote their donation program, and more. 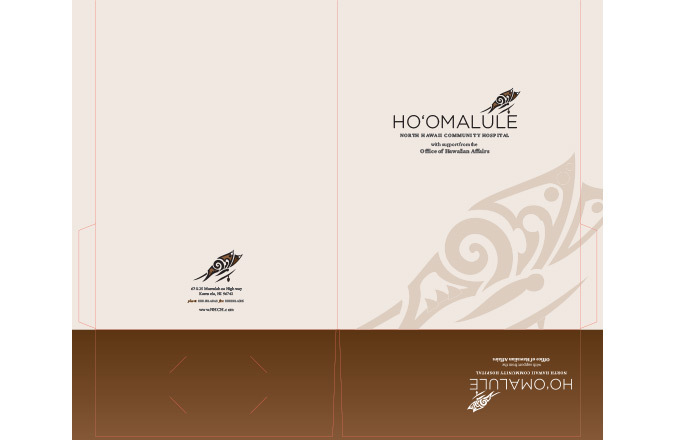 Below are examples of our most recent and past graphic design agency work for NHCH. 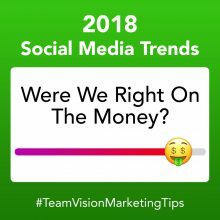 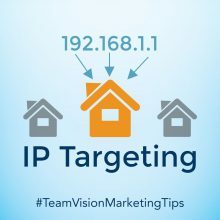 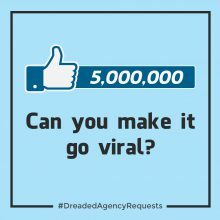 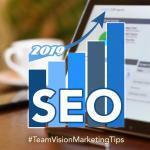 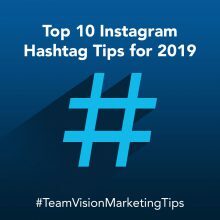 View other creative work we have done for our clients, including integrated marketing and advertising campaigns, online marketing campaigns, social media campaigns, photo shoots, print advertising, SnapChat filters, and sales offices.